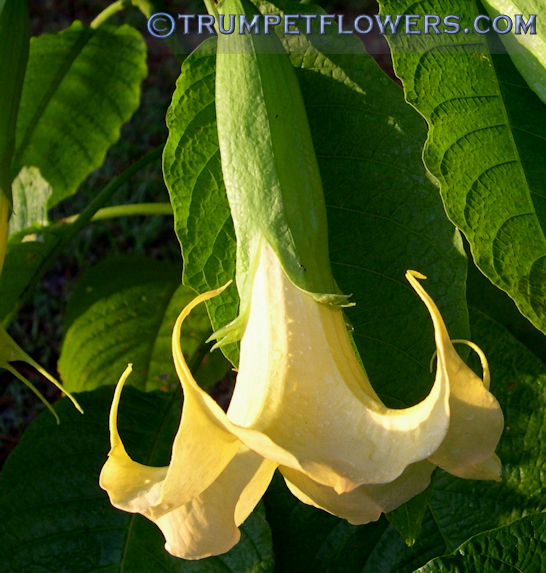 Brugmansia Jessie Noel was created out of Whiskers X Charles Grimaldi. 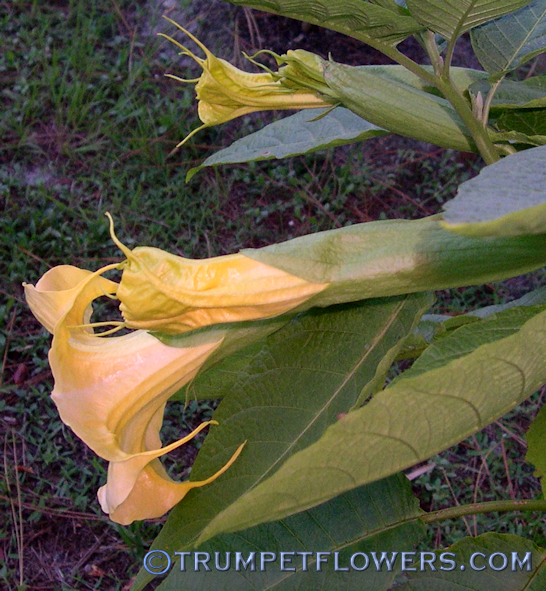 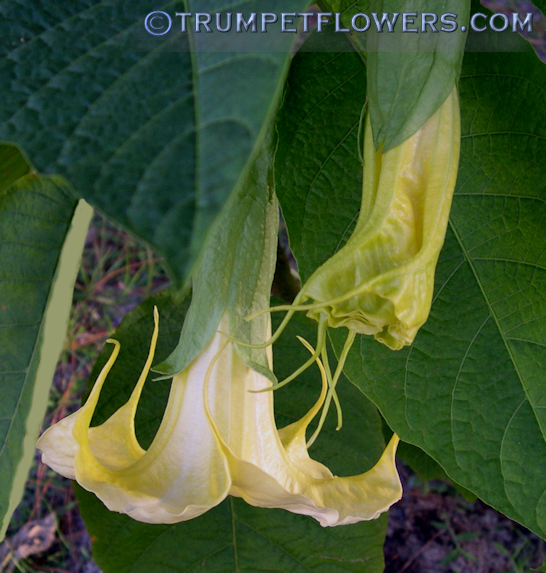 One of my favorite brugmansias, Jessie Noel is a constant bloomer once mature, about a year or less. 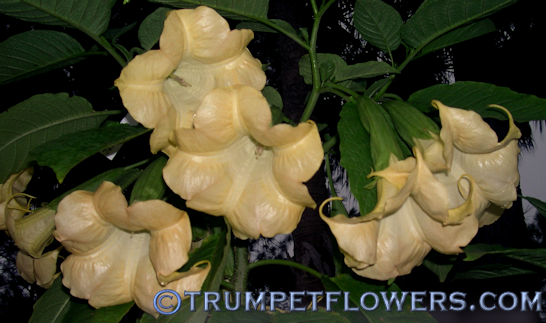 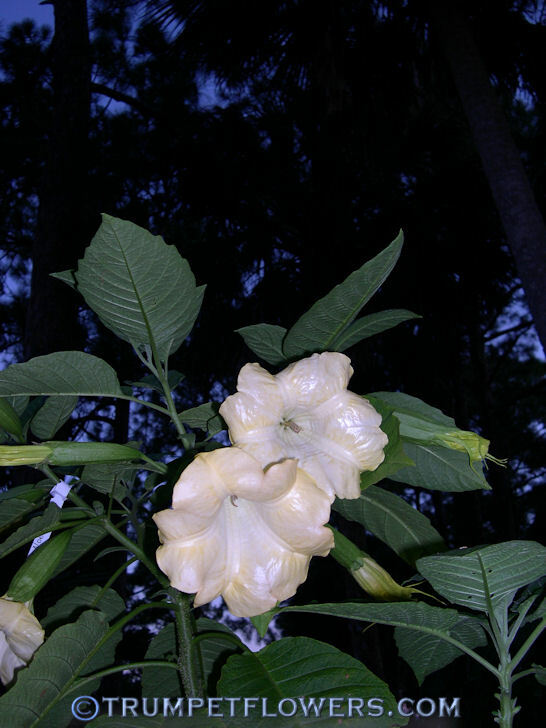 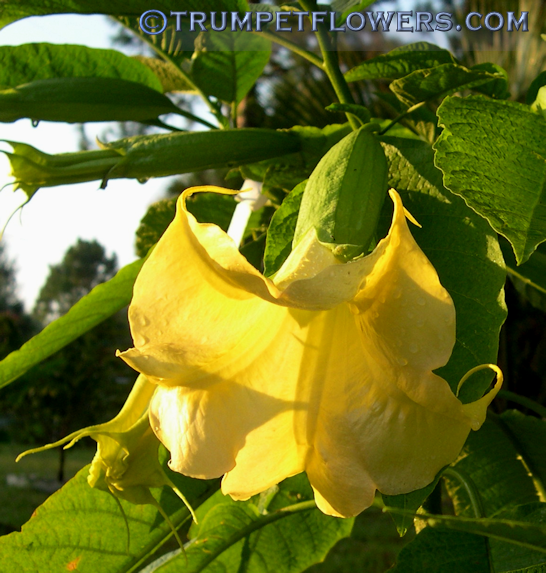 This entry was posted on March 1st, 2012 and is filed under Brugmansia Gallery.